According to the General Data Protection Regulation (GDPR), the companies in Europe are finding it hard to protect the sensitive personal data of their organizations. The regulation demands the companies to prevent the data breach of any personal information of any employee. What the companies need to do? The companies need to prepare for the new regulation by understanding their obligations with respect to GDPR compliance and its accountability. Thera is much information about how you can protect the personal data of your organization. All you need to do is plan and avoid penalties in future. Date Of birth, and any such other information. This is the first step to enable the PII to search for the required organization’s data. The EU suggests using an automated data search for this, as it would be an impossible task to do it manually. The information may be stored in various areas like the storages or the cloud. Also, if there is a data breach in the organization the company may have to pay heavy penalties for it. It involves the mining of data. The decision maker of the security needs to decide if he wants to block it, track it or send alerts. They need to identify the data and categorize them accordingly. After tagging the data and categorizing them it can easily be tracked. This would enable the user to protect the personal data of the company. It lessens the data loss of the organization. There is no doubt that the technology has progressed a lot but there are also miscreants that have made the internet a risky place to do business. There are a number of crimes that have taken place on the internet and this is the reason why it has become a must for all the website owners to ensure that they hire professionals for the purpose of cyber security. In London, small as well as big companies come under the trap of cybercrime and with hacking-related problems increasing; it becomes necessary to look for an expert Company that takes care of cyber security needs of a business. It doesn’t matter that how huge or small your business is and what kind of website you have but if you don’t protect the sensitive information on your website then hackers can take advantage of it and you may end up losing your customers. 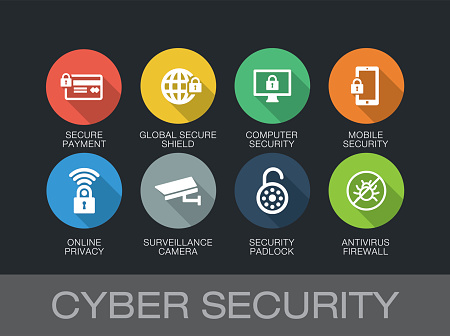 So, hiring a professional for cyber security in London is the best option. Protecting the confidential information of your website is necessary as this sensitive information can lead to cyber-attacks. If you want to save your website then hiring a professional company is a must. 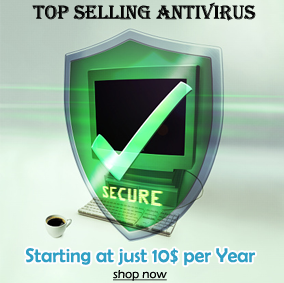 With the assistance of a Company, you can make your website free from the risk of hacking or any other crime. Information can be stolen from the electronic format and once this happens then the goodwill of a Company can be destroyed. 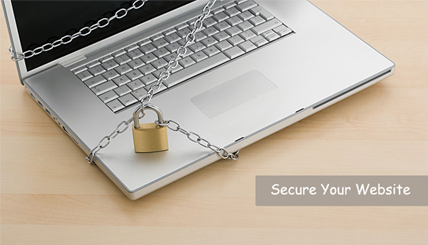 You need to take the help of an expert to safeguard your website. Alarms are always there to warn you from the coming dangers. These dangers could be in the form of fire, burglar or someone who is entering in your premises without your prior permission. Thus, these alarms are of great benefit for us as they protect us from fire and burglars. Peterborough is a small city situated on the banks of river Nene. This city has many electrical contractors which provide various services to customers. The electrical contractors in Peterborough are contractors which have specialization in the installation and servicing of various types of alarms. How to select the best fire alarm for your home? Ionization alarm: In this type of alarm, americium 24 is used which is a radioactive element. It is used in this type of alarm to ionize the air inside the alarm. Thus, it creates an electrical circuit inside the alarm. Hence, when the smoke enters inside the alarm it breaks the circuit made by the radioactive element and sets the alarm to ring thus alerting the occupants of the house regarding fire. Photo electric alarm: This is the type of fire alarm which uses the light to detect the fire. In this fire system, a source of light is being sourced in the sensing chamber. The angle of the source of light is being kept away from the sensor. When the smoke enters the chamber it reflects the light on the sensor thus triggering the fire alarm. As we have seen in recent times, some of the largest technology companies have fallen victim to cyber attacks in recent times. In September 2016, Yahoo was hit by a cyber attack resulting in a data theft that affected 500 million users. Stolen information included user names, email addresses, phone numbers, birth dates, security questions and answers, and hashed passwords. At a time when more and more people are going online to get most of their business done, attacks like this show just how vulnerable even the most secure of systems can be. This type of attack can prove fatal for the credibility, the market position and business of companies. College students remain some of the most active users of the internet both to interact on social media, share vital information including personal photos and also exchange study notes and more. That is why college campuses are a prime area for hackers to target. Hackers devise a number of ways by which to attack the vulnerable college network because there is loose monitoring of these networks. Colleges and educational institutions have to include solid cyber security into their plans to protect the data of their institution and its students. The areas we talked about represent just two of the innumerable areas which are susceptible to cyber attacks by cyber criminals. Once hackers get hold of sensitive and critical personal data of the users or the companies, there is no way to asses or mitigate the damage. The data can be used to blackmail, directly steal money or can be sold to interested parties for large sums of money. As technology advances, hackers are able to devise smarter ways of sneaking into secure systems. Everyone who uses the internet is potentially at risk. We can never relax because even our best efforts are sometimes not good enough against unexpected cyber attacks. And to successfully foil any risk or attack, it is first important to understand it fully. Once we understand how exactly it can negatively impact the lives of billions of global users of the internet, we can set about creating a safer and more secure cyber world for everyone.